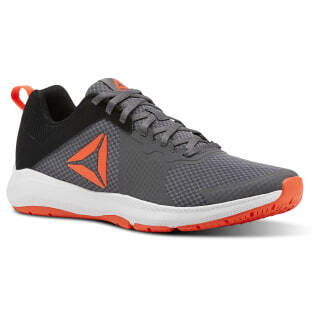 This everyday trainer has full-foot traction to keep you grounded, and forefoot flex gooves to let you move however you want. 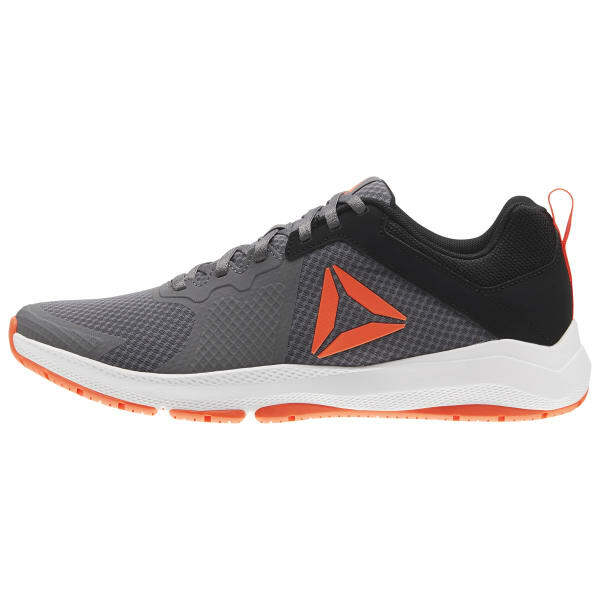 The injection molded EVA foam offers lightweight cushioning, while the mesh upper offers breathability. The no-sew forefoot offers stability and support for training activities.